Luckily Lawn Fawn has a ton of stamps with peeps! (Chicks.) 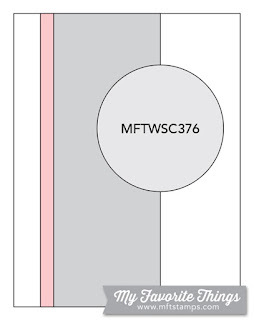 This made mixing and matching easy for this card! Not pictured: chicks in party hats, chicks in wedding garb, chicks in scarves, etc. 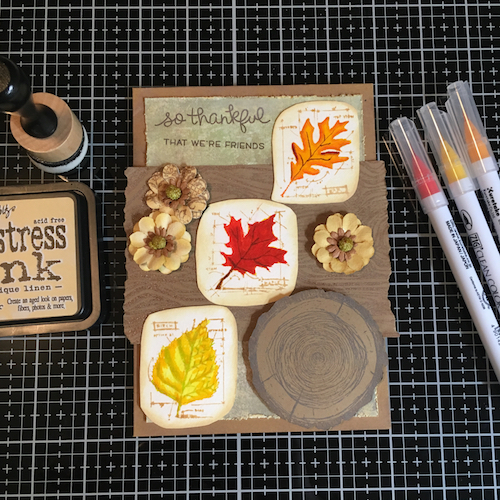 Simon Says Stamp Wednesday Challenge: Use A Die and/or Punch. 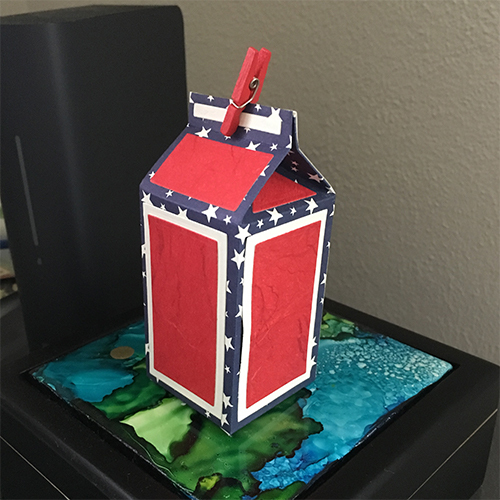 Lawn Fawn Stamps: Yay, Kites! 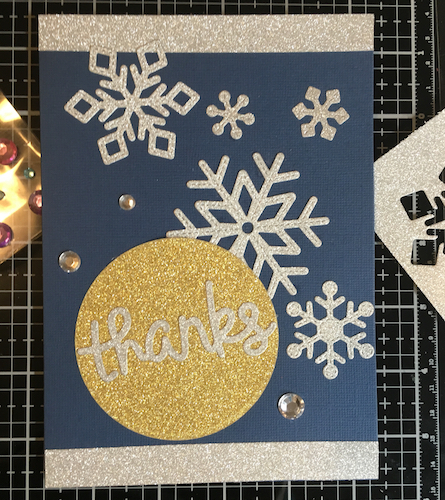 Start by embossing the front of your card base. 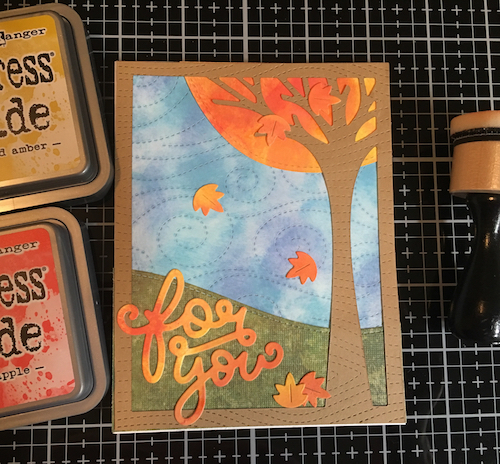 Using the yellow first, blend distress oxide from the top down to about 2/3s of the way down the card. Start with orange and work your way up from the bottom to about halfway. Add a bit of coral to the orange, and blend in more yellow as needed. 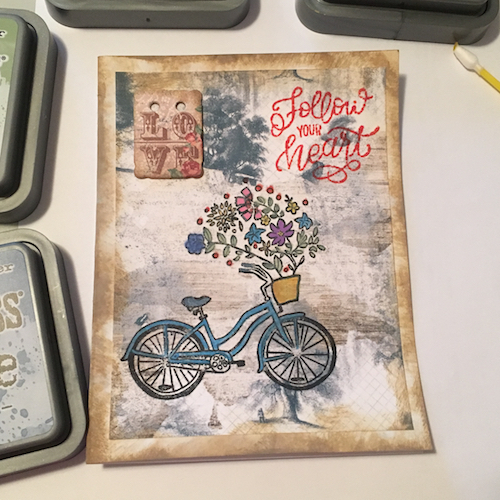 Cut each of the four patterned papers using the Mini Picture Frames die. 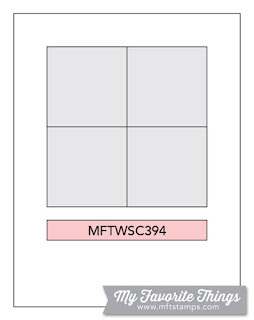 To save time, use the printed side of the frame and flip the inside over to use the white side. Stamp each of the peeps with black ink and color in using the yellow distress oxide and your detail sponge tool. Put a tiny bit of orange on each beak. 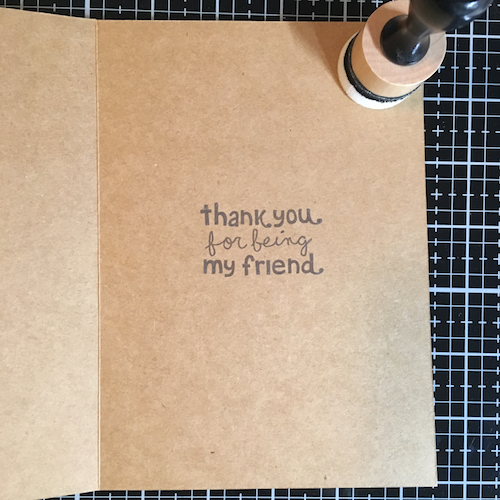 Stamp out a sentiment from the Village Shops stamp set in coral on white paper; trim appropriately. Assemble and glue as seen. Peep! 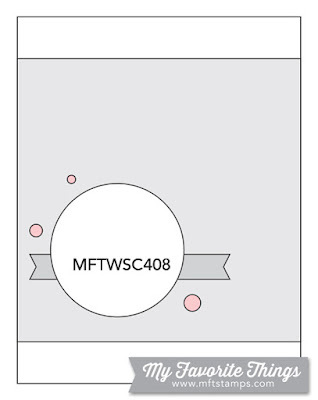 MFT Wednesday Sketch Challenge 394. These little milk cartons are so cute! I love miniatures and these little guys are all of about 3 inches tall. They're fun to fold too! If I could just figure out how to get them to work with magnets for a closure they'd be perfect. 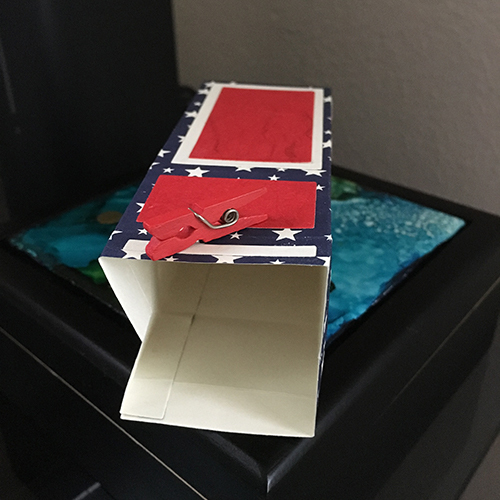 Simon Says Stamp Wednesday Challenge: Red, White, and/or Blue. 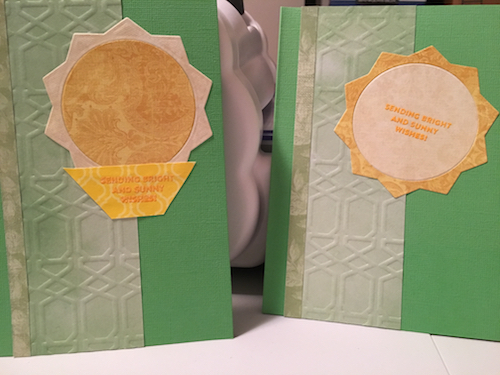 Use the Spellbinders dies to cut out the various papers and assemble as per the picture. What the opening looks like. 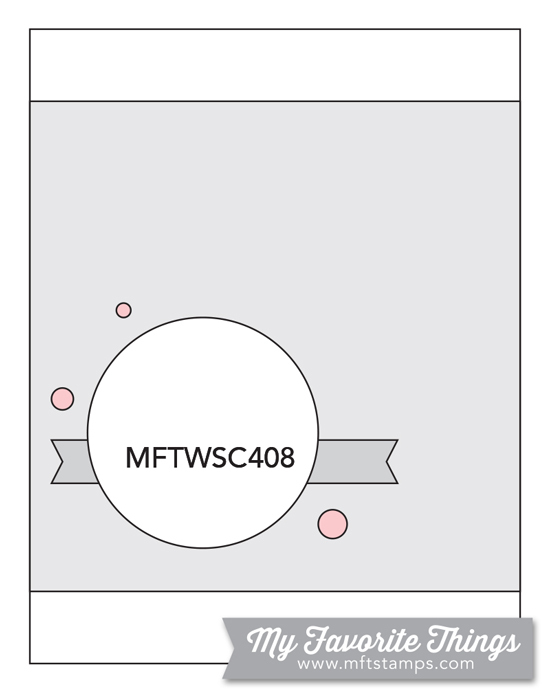 I started my CAS (clean and simple) card kick with these cards, although this blog post is not first. 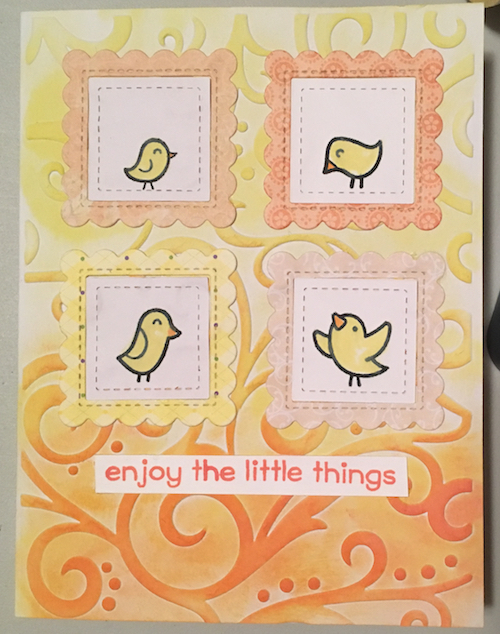 Simon Says Stamp Wednesday Challenge: Easter Inspired. 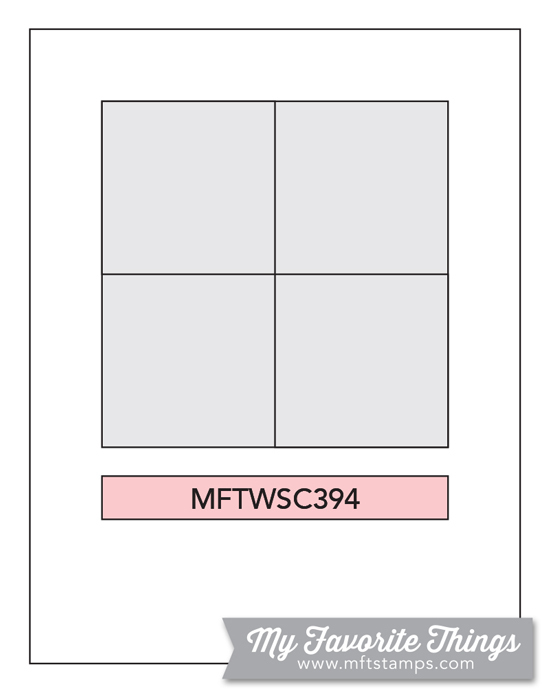 In Silhouette Studio adjust the size of the design to your card base, and cut out all pieces. 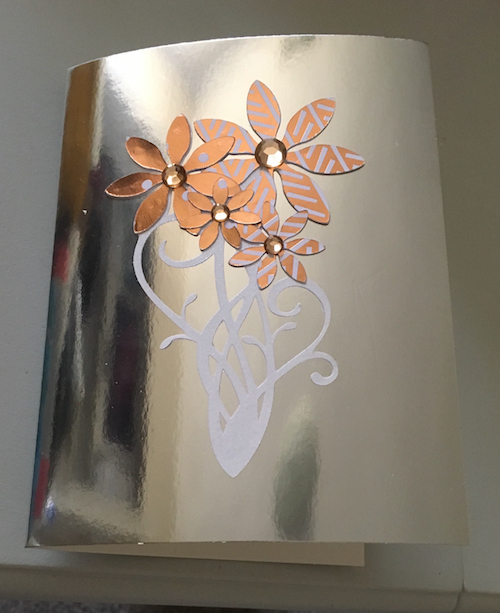 Add gems and glue to card. Send to people who love shiny things! 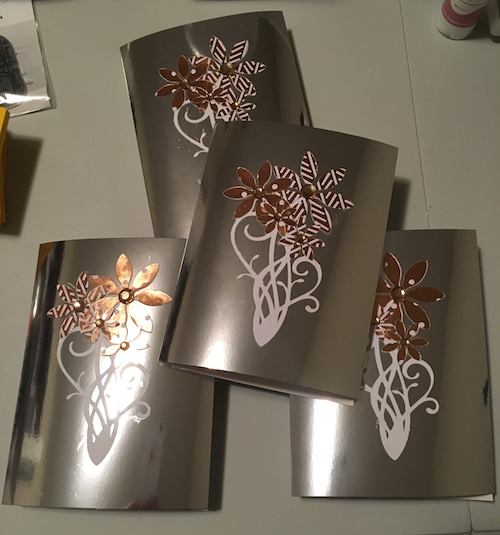 It's hard to get the lighting perfect with reflective cards.